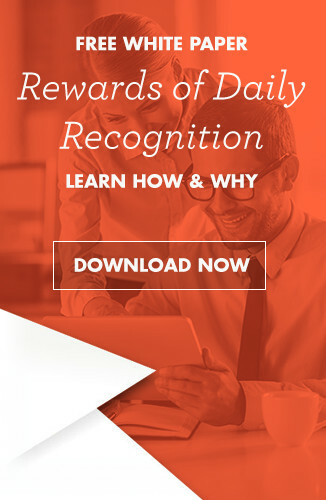 Blog / Successories.com / Posts / Employee Motivation / Looking For Employee Of The Month Ideas? 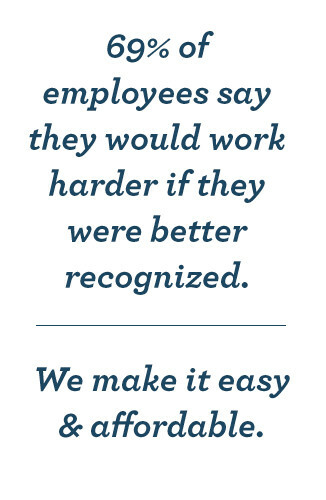 These tips should help managers to come up with some great Employee of the Month ideas. Give Out a Trophy – while not all Employee of the Month frameworks give out physical tokens (most simply print a picture of the winner and post it in the office), it can be helpful to award a memento, because it feels special. With a beautifully designed Employee of the Month wall plaque, from Successories, you can make sure that your employees always get to take their win home with them.